Thanks to a Senate Committee, staff at the Department of Veterans Affairs could soon be able to finally authorize veterans to use medical marijuana. Soon, staff at the Department of Veterans Affairs could be able to finally authorize veterans to use medical marijuana. The U.S. Senate Appropriations Committee on Thursday adopted an amendment to allow military veterans, for the first time ever, to obtain medical marijuana recommendations through the Department of Veterans Affairs. The growing level of support for marijuana law reform in Congress is extremely encouraging, especially in light of concerning comments and opposition from the attorney general. This is just the first of what will likely be a series of cannabis votes on Capitol Hill this year, and we expect to continue seeing strong bipartisan margins in support of scaling back federal prohibition. That’s because a growing number of senators and House members represent constituents who have voted at the ballot box to enact new marijuana laws that stand in stark contrast to outdated federal laws. The war on marijuana is ending, and today’s vote is clear indication of that. We often talk about how our soldiers stand up for us, and we need to stand up for them. It is time for Congress to pass permanent legislation, such as the CARERS Act that provides protections for all of the over 2 million medical cannabis patients in this country. I am happy to know that a majority of this committee is supportive of protecting the rights of Veterans like me. 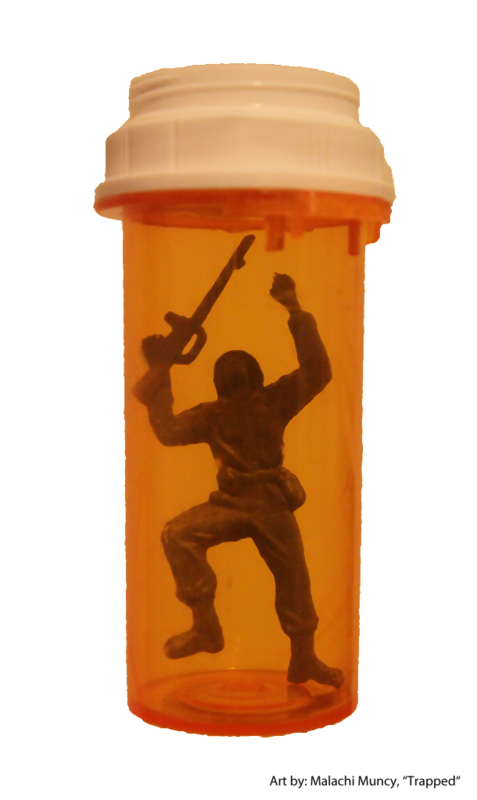 Veterans suffer from a high rate of conditions that can be mitigated with medical cannabis such as PTSD, traumatic brain injury, and chronic pain. The Veteran community should be able to participate in state medical cannabis programs without fear of losing their VA benefits or services. The full text of the amendment and audio of the committee debate are online here.